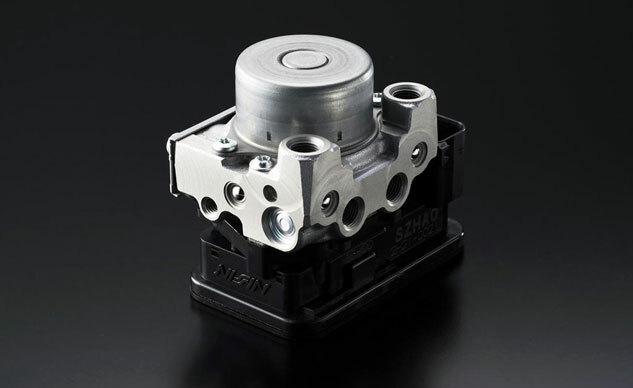 To date, Honda, Suzuki and Kawasaki have each announced similar recalls for ABS modulators supplied by Nissin. This opens the possibility that more recalls from more manufacturers and other models sharing the same flawed component will be announced in the weeks to come. We’ve reached out to Nissin asking for a comment but have yet to receive a response. 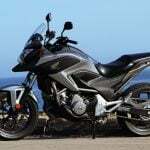 We did hear from Honda’s Jon Seidel who confirmed with Motorcycle.com that a recall has been filed for the CTX models with the National Highway Traffic Safety Administration and both dealers and customers should begin receiving notifications shortly. The recall affects the CTX700N and CTX700 models with the dual-clutch transmission and ABS package. This exact same text was used in the recall for the recall announcement for the CTX700N and CTX700D (ID# 2013242). 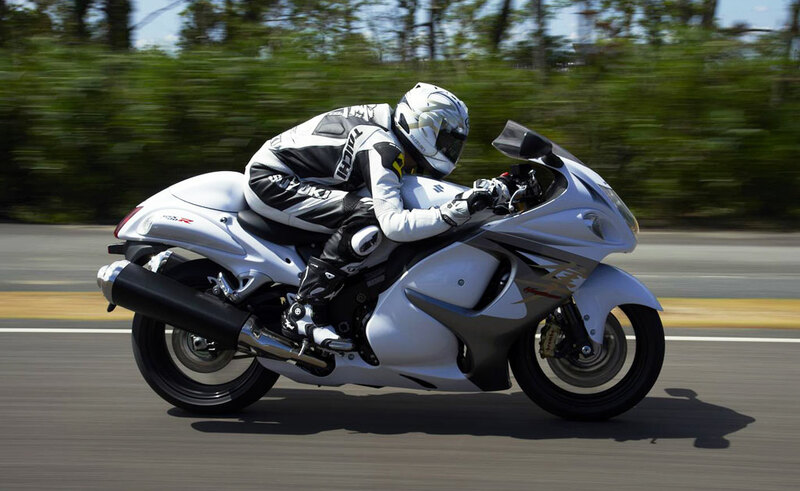 The Canadian Hayabusa recall affects 59 of the 1300cc sportbikes. 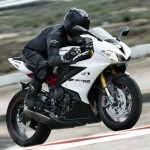 Meanwhile, over in Japan, Kawasaki has announced a similar recall for the ABS-equipped versions of the 2013 Ninja 250R. Via Google Translate, the recall notice confirms the recall was called due to an issue with the manufacturing process and some foreign material. The Japanese recall affects 940 units. 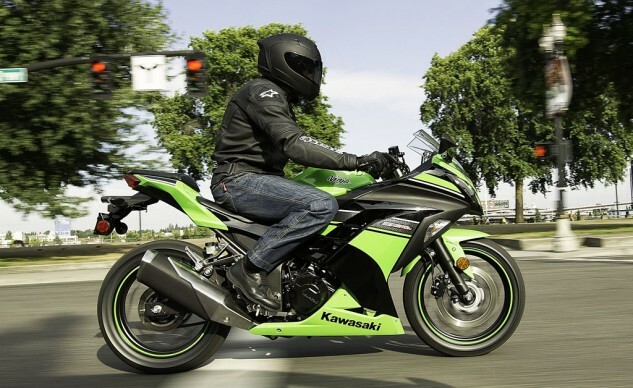 The Ninja 250R recall would suggest that a similar problem may also affect ABS-equipped versions of the 2013 Kawasaki Ninja 300, as the two models share nearly all of the same components outside of the engine. No recalls for the Ninja 300 have been confirmed but it’s a good bet that we’ll hear of one soon. The Kawasaki Ninja 300 ABS uses the same ABS components as the Ninja 250R offered in Japan. No recall for the 300 has been announced at this time. The common thread to these three recalls is the Nissin. 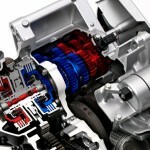 The company’s ABS unit is new, said to weigh only 631 grams or about 60% lighter than Nissin’s older components. 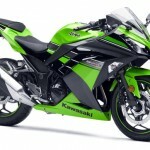 Kawasaki has claimed the Nissin unit is the lightest and smallest ABS unit available on any production model. That would make it a popular choice for many manufacturers to install on different units. No other recalls have been announced, but we do know Nissin supplies braking components to a number of major manufacturers including Harley-Davidson, Triumph and Yamaha, each of which offers ABS on a number of models, but it’s not clear whether any use the component in question. None of those manufacturers have announced a recall at this time and may very well not be affected. 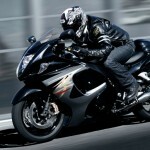 Motorcycle.com will continue to monitor the situation and provide updates if any other recalls are announced. 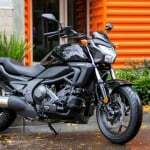 We expect to know more once NHTSA releases the recall documentation for the Honda CTX700 and CTX700N.